The foundation of an enduring, inspiring relationship is to first know what is important. Discovering this takes much more than asking a few questions, it takes an in-depth, thought-provoking conversation. Through this, we can determine if you are simply looking for investment management, or if you have a burning desire to dig deep, live a more fulfilling life, and embrace a deeper meaning for retirement. We believe a truly successful retirement involves more than financial planning. We desire for our clients to embrace purpose for their retirement. This binding verse reminds us how necessary giving and encouragement is in order to build a long lasting platform for success. Break from the norm. It's time for a new experience. We bring financial clarity, in an understandable way, to promote investor confidence. 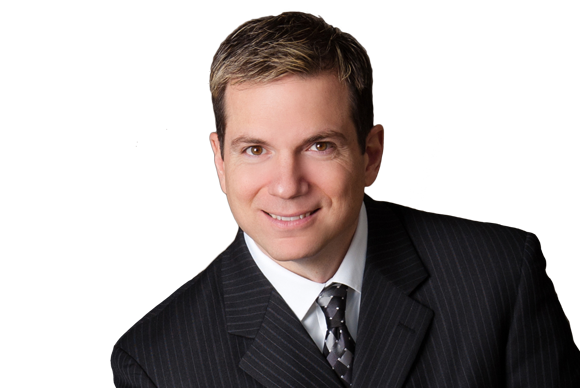 Paul believes that smart financial decisions impact the quality of our lives. Alongside that belief, he is driven to empower clients with the necessary financial knowledge needed to navigate the retirement phase of their future. Paul has a compassionate and relatable demeanor that results from his relationship with Jesus Christ. That relationship has created a passion to educate his clients; empowering them to establish a legacy of significance impacting future generations. 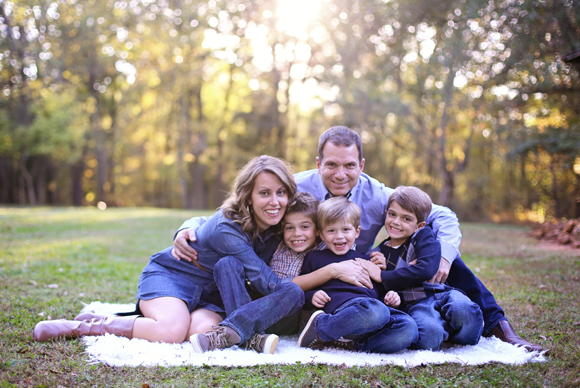 Paul is thankful for all the accomplishments he has achieved in the financial industry, but his greatest achievement in life is his faith in Christ Jesus and his love and affection for his beautiful wife, Stephanie, and their three boys: Evan, Shane, and Reid. 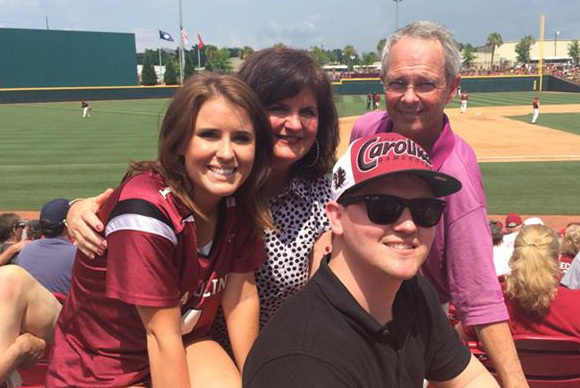 Charles B. Bowers, Jr., Ph.D.
Charlie and wife, Lori, have been married for 32 years and are extremely proud of their two children, Chuck and Jordan. 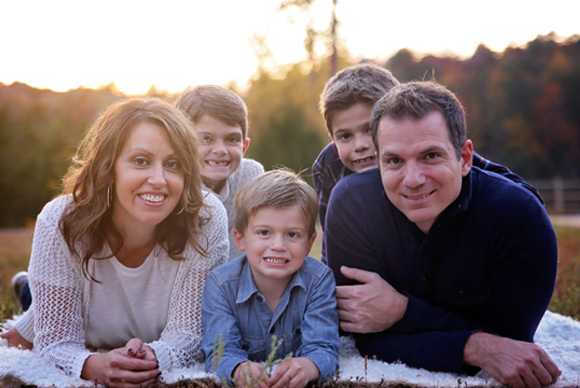 The Bowers family has been enthusiastically engaged and active in the Fort Mill and surrounding communities for over 22 years and counting. 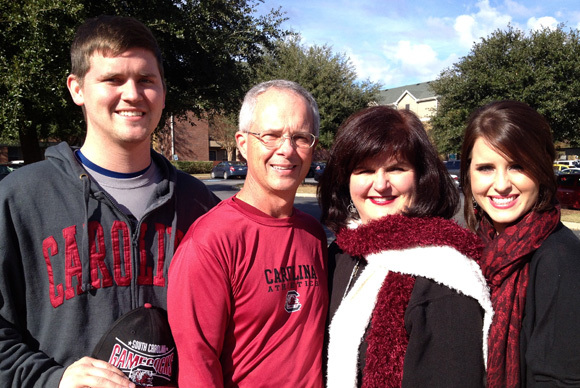 Charlie is a recovering engineer, having BS, MS, and PhD degrees in Chemical Engineering from the University of South Carolina (where he and Lori fell in love). 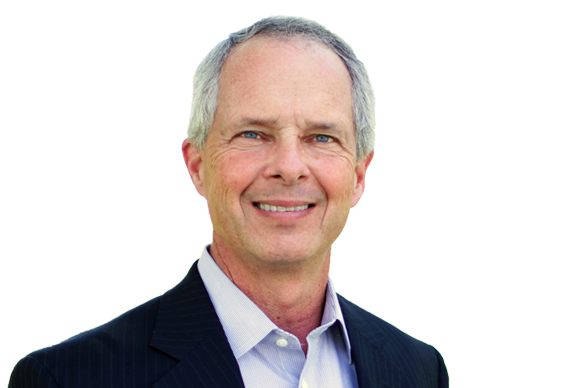 As a consequence of living through the health and financial difficulties experienced by Lori’s mom and dad, Charlie has a special passion for helping families develop, understand, and implement both personal and financial strategies that give them confidence that their future will bring both success and significance. The entire Bowers family consider themselves “dog people,” currently enjoying the companionship of a male and female shih tzu, although they once dutifully served, over the course of a decade, their cat, appropriately named Trouble. 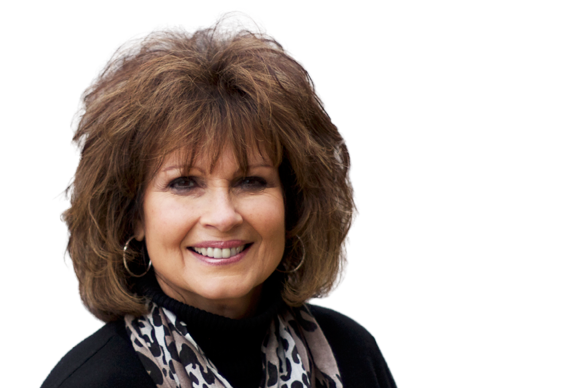 Janet joins the Durso Capital team after spending most of her career in the insurance industry. Janet serves our clients with professionalism and exuberance and her duties as executive assistant include making and receiving client calls, event planning, monitoring and coordinating event attendance, and aiding the Durso Capital team with daily operations. 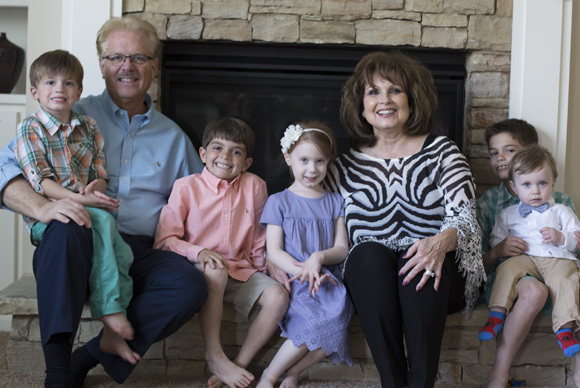 Janet is married to her husband Dusty and is truly passionate about spending time with her grandkids and having a good time.